Arya Stark couldn’t be more different from her sister, she’s all about learning the art of swordsmanship, riding horses & being one of the boys! 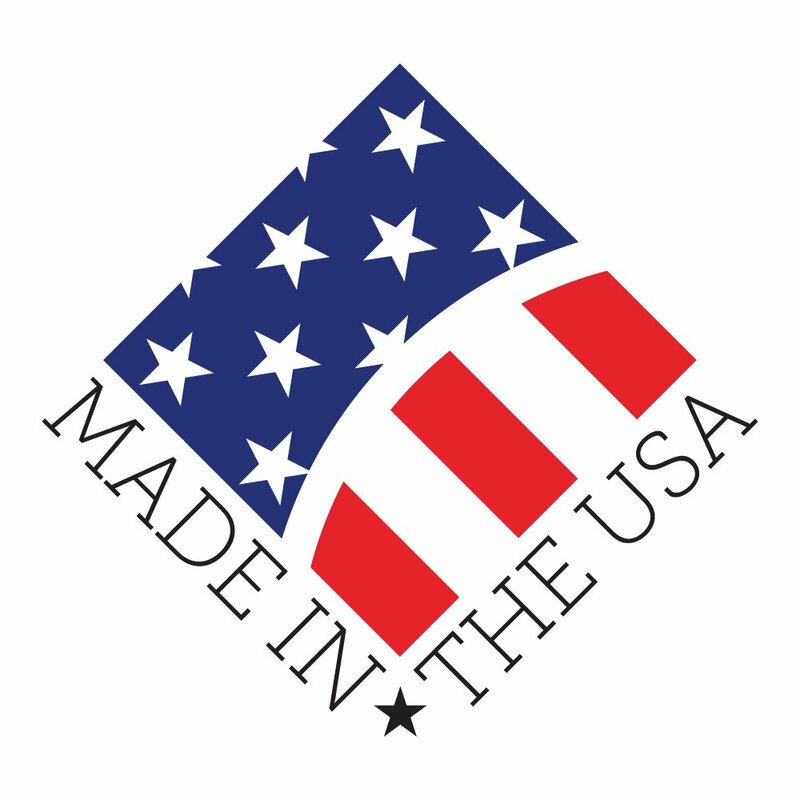 Features one 4.5 oz., 100% ring-spun cotton, pre-shrunk jersey knit t-shirt that says: “Stick them with the pointy end” with a sword. If you dare to offer her your insults, her trusty companion, Needle, isn’t too far from hands reach to stick you with the pointy end! 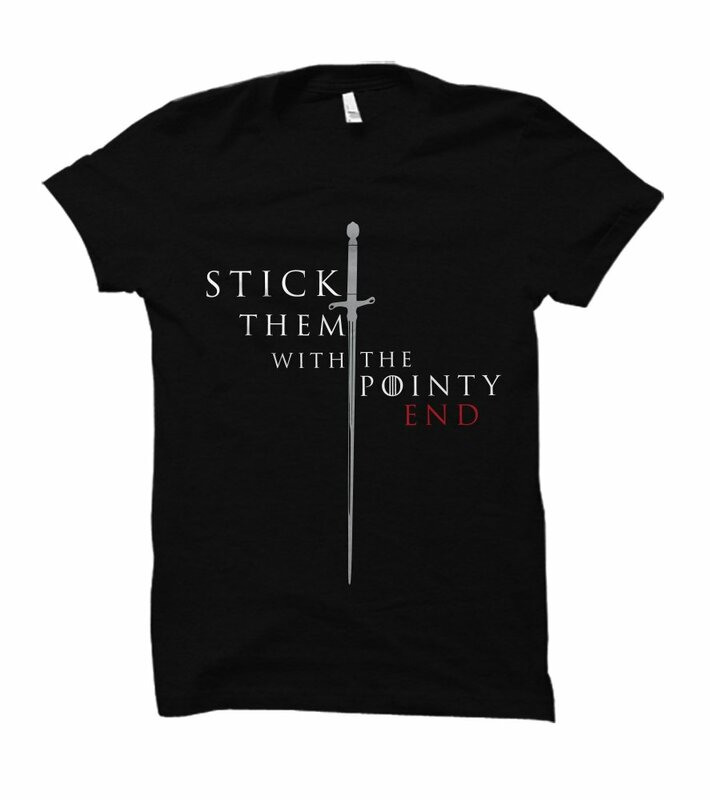 A must-have t-shirt for any Game of Thrones lover!